The Galaxy Note 9 comes with a bigger battery, ample storage, and an improved S Pen among other key highlights. The Samsung Galaxy Note 9 comes with an updated Bluetooth-powered S Pen. 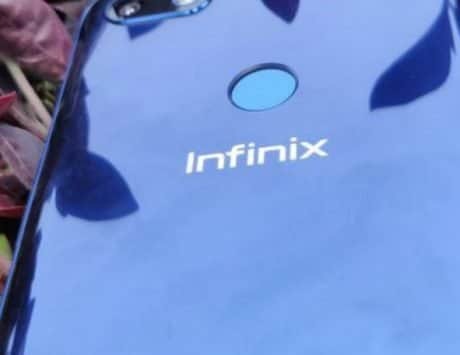 The phone is powered by the Exynos 9810 SoC, and comes with up to 8GB of RAM and 512GB of storage. 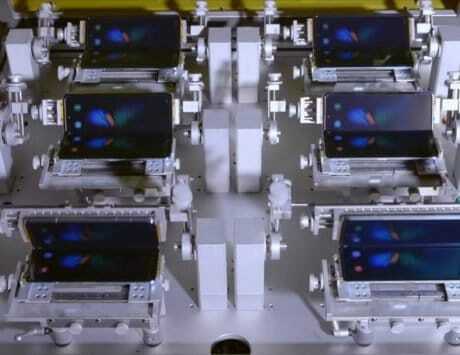 The dual-aperture camera also makes its way to the Note 9, after being first showcased on the S9 series. 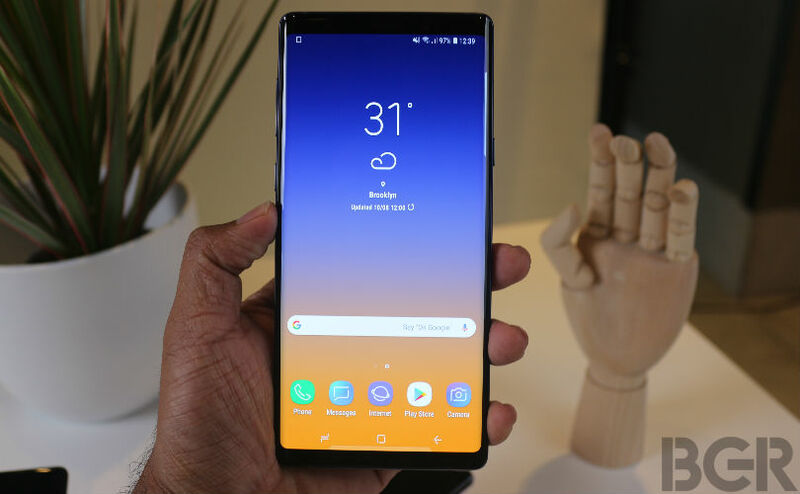 Samsung has officially introduced the Galaxy Note 9 smartphone to the world today. The successor to last year’s Galaxy Note 8, the new smartphone comes with refined design, new features and a bigger battery. 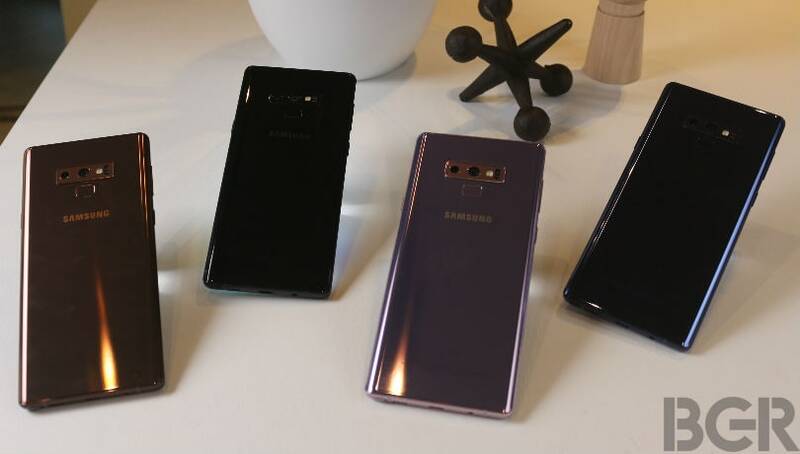 Even though it is an incremental upgrade, there were some interesting features that Samsung has packed in the device with an aim to improve the Note experience. I had some time to play around with the smartphone ahead of the launch event, and here is what I think about it. From the front, the Galaxy Note 8 and the Galaxy Note 9 look almost identical. You have a tall display with slim bezels on top and bottom, and dual edge curved display as well. The screen is slightly larger at 6.4-inch, compared to 6.3-inch on the Note 8. 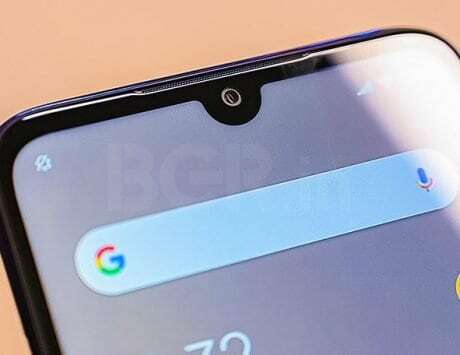 One of the visible changes is at the back where the fingerprint sensor has now been relocated below the camera module as it is the convenient way to reach the scanner without accidentally touching the camera lens. Since the inception of the Note-series, the S Pen, which is the heart and soul of the “Note” experience, has seen little change. It can detect more levels (4096) of pressure, it can also be used underwater, and now, with the Galaxy Note 9, Samsung has given S Pen the biggest upgrade in years. Yes, the rumors were true, and the S Pen has built-in Bluetooth capabilities. 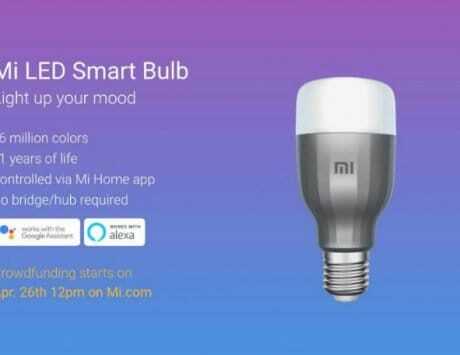 It has a small battery inside which can offer over 30 minutes of usage, and charging takes just 40 seconds, thanks to the super capacitor used inside it. And if the battery drains completely, you can still use the S Pen as a stylus; only the Bluetooth related S Pen functions won’t work. So, what can you do with the S Pen? Well, you can use the S Pen as a remote shutter for clicking photos and selfies. You can use it during presentations for changing slides (when connected to a monitor or TV using an HDMI cable), you can use it to flip through photos in gallery app, and much more. Samsung has also announced that it is opening the S Pen SDK, which will allow developers to make the best use of the S Pen in their apps. After the Galaxy Note 7 debacle, Samsung did hold itself back when it came to battery capacity on its smartphones. Now, with the Galaxy Note 9, Samsung has taken a bold step again, and the smartphone comes with a massive 4,000mAh battery. Samsung claims that together with software optimizations, the battery can deliver an entire day’s worth of usage on full charge. 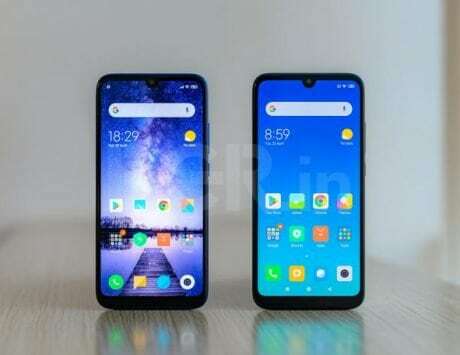 And features such as fast charging and wireless fast charging are also present on the smartphone. It remains to be seen if the phone can actually deliver that kind of battery life. Camera has always been a highlight of Samsung phones, and the Note 9 is no different. It comes with a dual camera setup at the back, out of which one is a 12-megapixel sensor with dual aperture lens (f/1.5 to f/2.4). It has been designed to help you capture good photos in both daylight and low-light conditions. The second sensor is a 12-megapixel one with a telephoto lens that enables DSLR mode and 2X lossless zoom. Up front, is an 8-megapixel auto-focus camera for selfies and video calling. Following the footsteps of offer manufacturers, Samsung has also made an interesting addition to the camera software. It is now AI enabled which can recognize between 20 different scenes and objects – such as blue sky, flower, pets, text and more. There is also a new blink detection feature that will notify if your subject blinked eyes at the time of capturing the photo, just so that you can re-capture it again. Lastly, Samsung has also made improvements to the HDR mode, and live-focus now also works in low-light. Besides, there are some software optimizations too for helping you click better photos. But I won’t be able to pass a judgment before I use the smartphone at length. Under the hood, you get a Qualcomm Snapdragon 845 powered chipset, or an Exynos 9810 SoC, which is market dependent. The base variant now comes with 128GB storage, which comes with 6GB of RAM. 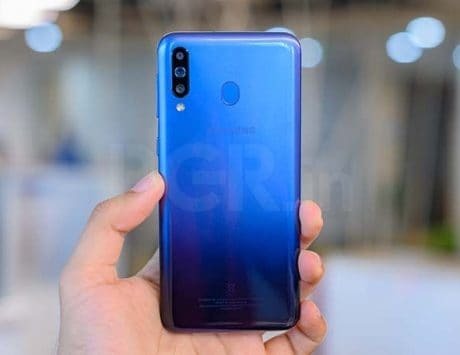 The higher model comes with 8GB RAM and 512GB of storage. 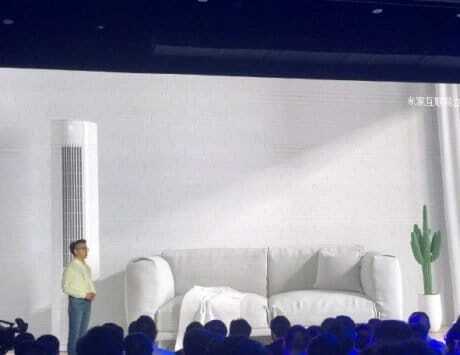 To get the maximum performance while playing games, Samsung has added a carbon fiber cooling system to ensure the phone does not get too warm when playing games at a stretch. There is also on-device AI performance adjustment mode, where the phone will learn from your usage pattern at only enable the power cores when performance is needed. Running on Android 8.1 Oreo OS, there is no word when Android 9.0 Pie update will be rolled out for the device. Samsung has also made changes to the DeX mode, which no longer requires a dock to connect with your PC. All you need is a Type-C to HDMI cable and you’re good to go. Other than these, features like intelligent scan that combines iris and face scanning are also present. You get Bixby assistant, live translation and more. Sure, the Galaxy Note 9 seems like an interesting upgrade over the predecessor. There’s a lot going for the smartphone, but pricing will be key. I used the S Pen Bluetooth stylus and was impressed with the functionality. Whether or not it turns out to be a feature that users would be using more often needs to be seen. 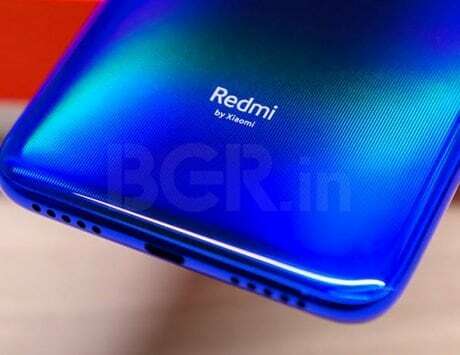 In India, the smartphone is expected to launch soon. Flipkart has been teasing the smartphone, and it will likely be sold on the e-commerce platform, alongside offline stores. I can’t wait to see how aggressive Samsung can go with the Galaxy Note 9 when it comes to pricing. 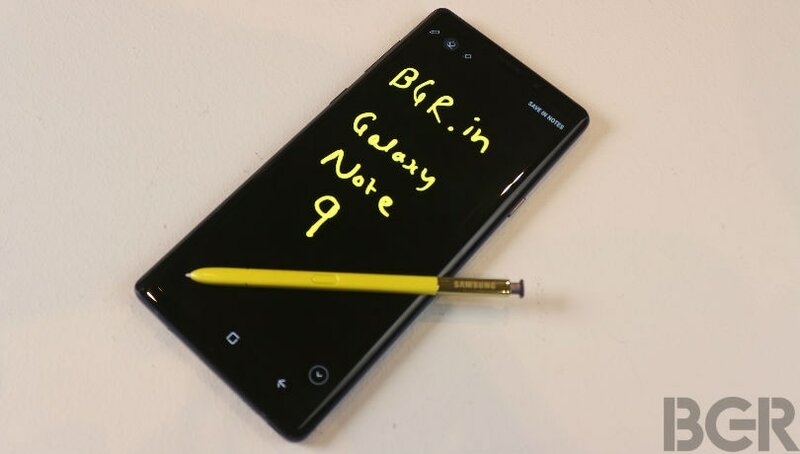 But based on the brief usage, I’m really looking forward to use the Galaxy Note 9. 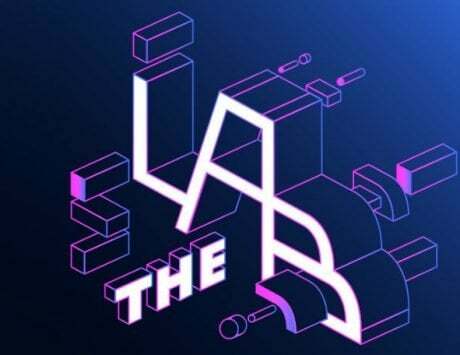 We will bring more such coverage, and an in-depth review of the Note 9 in the coming days. Till then, stay tuned. Disclaimer: The writer is traveling to New York for Galaxy Note 9 Unpacked Event on Samsung’s invite. Samsung has taken care of his travel and accommodation.